Smart commercial property owners, commercial property tenants and business owners want to improve their cash flow. Claiming depreciation can reduce the tax paid for any commercial property at tax time. BMT Tax Depreciation provide three valuable apps every business or commercial property owner should be aware of. Let’s take a look at how these apps can help you. This app is really handy when you are looking to purchase any new property, whether it’s a commercial office, an industrial building, a warehouse used for manufacturing or a residential investment property. The BMT Tax Depreciation Calculator allows investors to get a quick depreciation estimate of the deductions that will become available for any property once it becomes income producing. To use the calculator, investor’s only need to have some basic information about the property, including the property type, the construction type, quality of fishing, the floor area of the property in square metres, the estimated year of construction, when the property was purchased and the nearest major city. Once the calculate button has been selected, the calculator will provide investors with an estimate of the minimum and maximum deductions they can claim for the first five years of owning the property. To download the app for iPhone or Android devices, click here. Before purchasing a commercial investment property, make sure to crunch the numbers correctly. That next bargain may actually be more affordable if property depreciation is claimed. Astute investors will usually consider the potential return of the property, surrounding commercial infrastructure along with rental vacancy rates in the immediate area. They may also like to factor the current tenancy contract in place with historical growth. They should also work out the tax deductible costs and other deductions involved in owning the property, such as property management fees when required, rates, interest, repairs, maintenance, fit-out costs and property depreciation. These deductions add to the investor’s net cash return and every deductible dollar comes back to the owner at the marginal tax rate. Are you planning to make a technology purchase? The end of financial year makes many people think about tax and hurriedly scramble to organise deductible expenses in time. At the same, savvy large technology retailers and department stores hold tempting sales. It is very easy to get caught up in the frenzy and make a purchase you might regret. A little groundwork can leave you ready for a win-win situation – you buy in time for the tax benefit, find a good deal at the sale and make sure you have what your business needs so you are left with a device or program that you are happy to use. Start by thinking about your business. What are you doing now that would be easier with new technology? What are your competitors offering that makes smart use of technology? 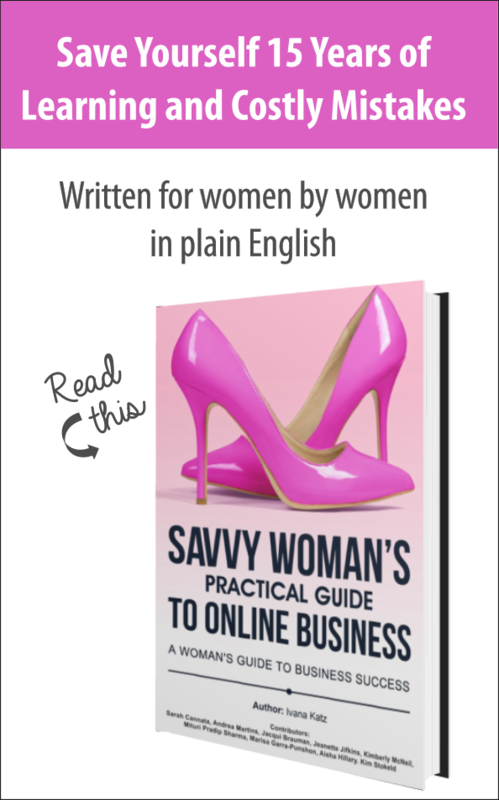 The date June 30 can mean chaos or calm depending on how well organised you are. If this year is already looking like chaos maybe it’s time to consider ways for your office to work smarter as we head towards end of financial year. Here are a few tips to create calm from Lan Nguyen from Success Accounting Group. To create a calmer approach to 30 June; review all necessary receipts and documentation now so that you can present your accountant and the Tax Office with a complete set of documents to substantiate your claims and support your record keeping. 2. Review your financial positioning – If your profit and loss statements are unbalanced there’s a very good chance you are too. The difference between good bookkeeping and excellent book keeping is balance… in the numbers in your profit and loss and business and credit card bank accounts. Don’t forget to check if the interest on the car hire purchase and business loans is separate from the principle. Are they fully reconciled and all transactions recorded accurately and completely? If not, go to point #1! This is the best time of year to do a stock take and write off any obsolete stock. Check the integrity of accounts receivable and accounts payable and write off any uncollectable debts before 30 June. If none of this makes sense – talk to your accountant A.S.A.P. Commercial investment property owners are often unaware they are entitled to make a claim for property depreciation. According to Bradley Beer, the Managing Director of BMT Tax Depreciation, around 80 per cent of commercial property owners don’t take advantage of property depreciation and therefore miss out on thousands of dollars. “Claiming depreciation is paramount for commercial property investors. A depreciation claim can provide the difference in income for owners to turn a negative cash-flow property into an investment with a positive cash-flow,” said Bradley. To help commercial properties owners earn more from their property, here are five facts about tax depreciation to assist them in the lead up to the end of financial year. 1. What is depreciation and what can be claimed? The Australian Taxation Office (ATO) requires investors to report any income earned from a commercial property as part of preparing their income tax assessment. 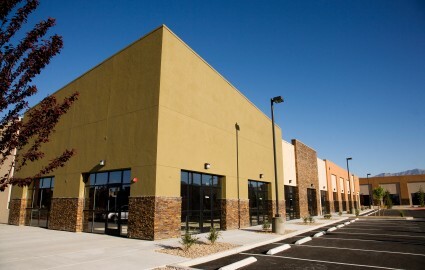 Commercial investment property owners are entitled to claim depreciation. Depreciation is a deduction available due to the wear and tear of a buildings structure (capital works deduction) and its fixtures and fittings (plant and equipment items) over time. It is considered a non-cash deduction, meaning investors do not need to spend any money to be able to claim it.